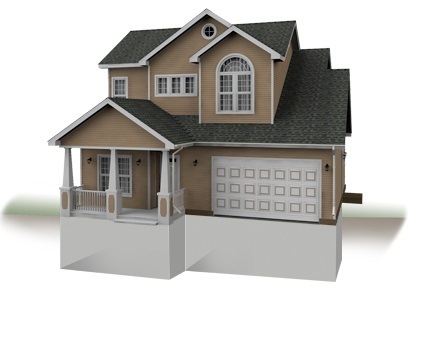 to help you learn how to improve your home's energy efficiency and ultimately save money. 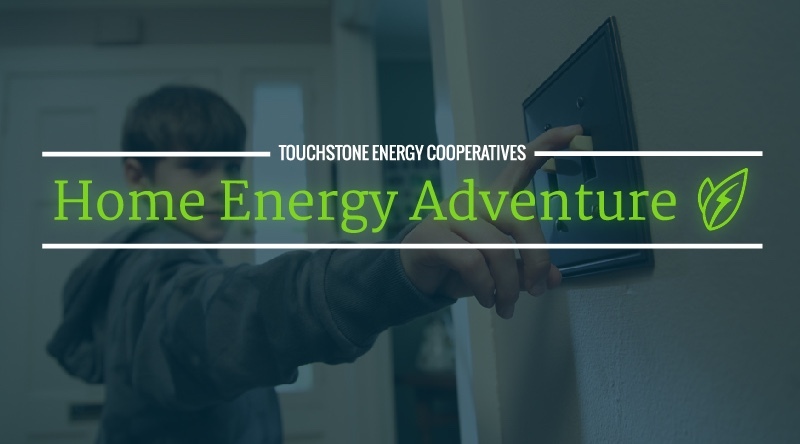 We know saving energy often means saving money, and making energy efficiency improvements is pretty easy, too! to help you cut down on your energy and costs. Click on the picture below to set up your home profile!